St John’s Wort Flavour – It as very particular flavour. In infusion it has an intense and slightly spiced flavour. St John’s Wort as very particular flavour. In infusion it has an intense and slightly spiced flavour. It can be used both for infusions or terapeutical purposes. Aromatic herb for infusions. It can be mixed with oil or macerated with an alcoholic or honey base, for example. It is considered one of the medicinal herbs with more therapeutic properties. Its antidepressant, antispasmodic and antibacterial effects stand out. When infused, it improves sleep quality, combats llight depressions and other neurological disorders, and mitigates certain gastrointestinal disorders such as ulcers, diarrhoeas and haemorrhoids. It is used externally in the treatment of skin burns, wounds and acne. Pregnant women, nursing mothers, women who take oral contraceptives or who wish to become pregnant, and children should ask for doctor recommendation. The frequent and prolonged consumption of this plant can cause hypersensitivity to light, dizziness and nausea. The hypericum perforatum causes adverse reactions when used with active ingredients such as paroxetine, warfarin, antiretroviral drugs and antiepileptics. In these cases, medical attention must be requested. Flavour: It as very particular flavour. In ifusion it has an intense and slightly spiced flavour. 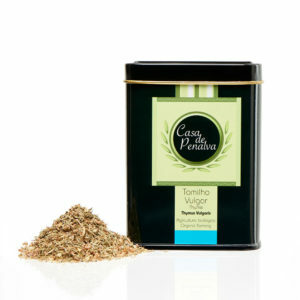 Thyme Flavour - This plant has an involving perfume that reminds of soil and lemon. Coriander Flavour - very aromatic, intense, spicy with accentuated notes of lime and mint. 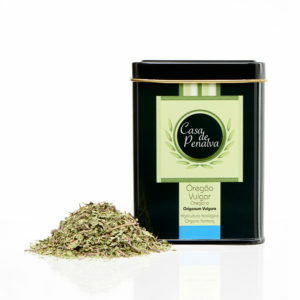 Oregano flavour - particularly aromatic and spicy, with slight hints of camphor. 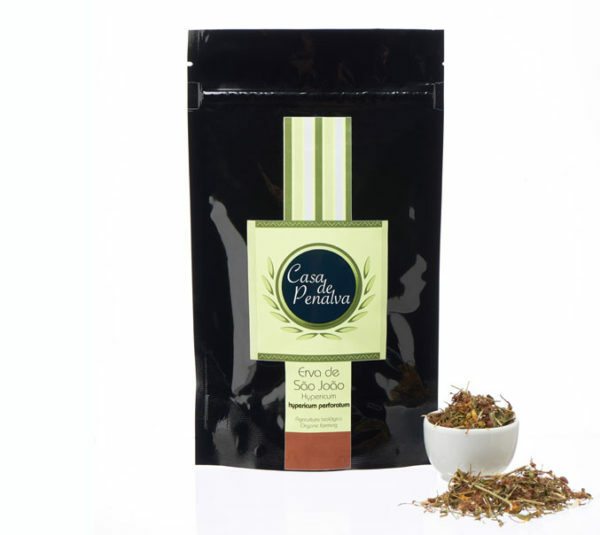 Its strong, peppery flavour includes notes of mint and lemon. 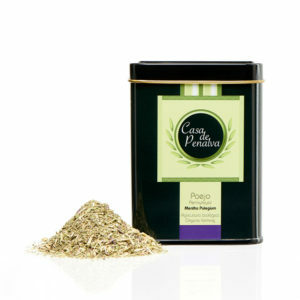 Pennyroyal Flavour - Its herbaceous and minty taste reminds of peppermint flavours, though stronger and more pedant.